Trust and Communication are the two most important keys to building a great team that is able to work efficiently. Trust between individuals are built through shared experiences. Team building activities offer employees an opportunity to get to know one another on a personal level. This also helps them learn how to communicate effectively with one another. A team that trusts and is able to communicate effectively is sure to yield productivity and success in the office. Team building activities are not just fun and games, they also tell your employees: you care for their well-being! This is especially so for activities that are designed to help them in other aspects of their life out of work, like cooking or pottery-making. 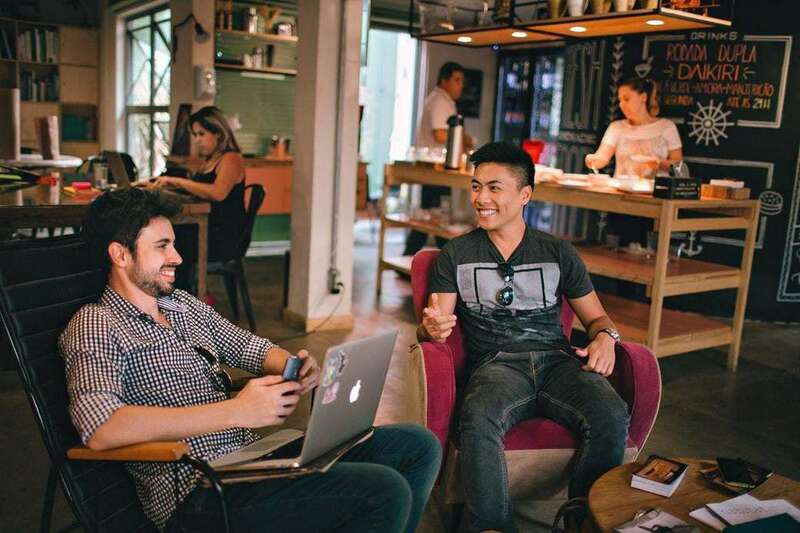 When employees know that the company is committed to their growth and well-being, they will reciprocate by investing in the company and seek to achieve its goal. Team building activities require employees to work together out of work. This sets aside time for the team to focus on working together, and learn how to work together. Employees get to learn about one another, their strengths as well as weaknesses. They also learn how to accept and work with the flaws or strengths of their teammates. This knowledge and skill about one another is important for future collaborations together. Team building exercises often involve having a problem that requires being solved by the team. This in turn puts participants in a spot (but not too stressed out as compared to at work) and gets them to think critically to solve the problem. At the end of the day, the team realises their ability to work together as a team and gains problem-solving skills. These problem-solving skills they develop can definitely be brought back to work - and in turn increases productivity in office! Aside from being beneficial to the team, team building activities also help team leaders understand the personalities of their employees. At work, it is hard to decipher and really get to know someone. Out of work where their guards are down and where deadlines aren’t constantly breathing down on their necks, the true personalities of the employees start to shine. Planning for some team building activities? 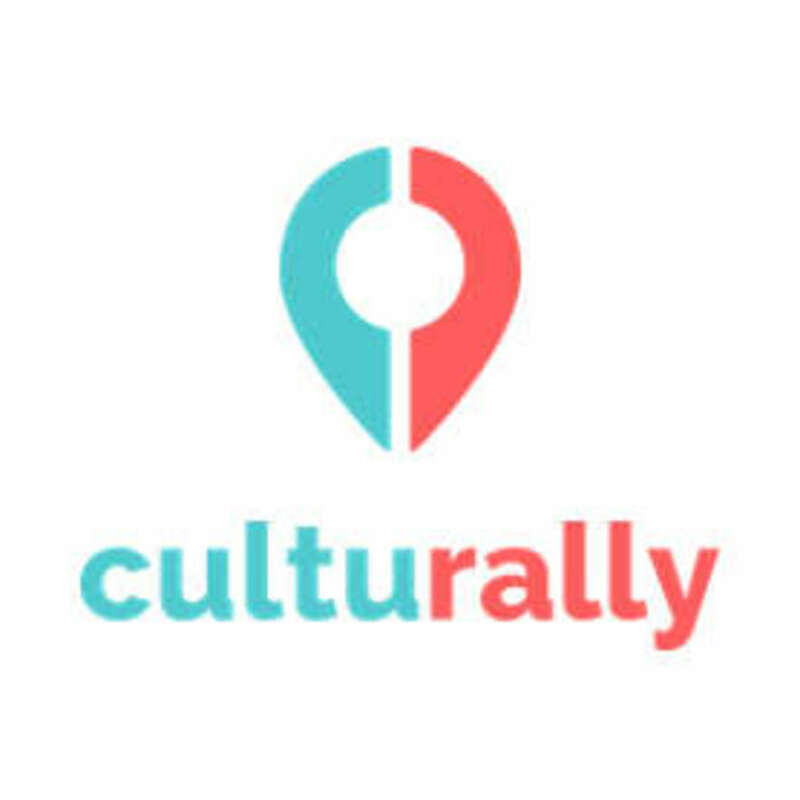 Culturally can help you customize the perfect activity for your team, and make the complex planning process much easier! Contact us here.